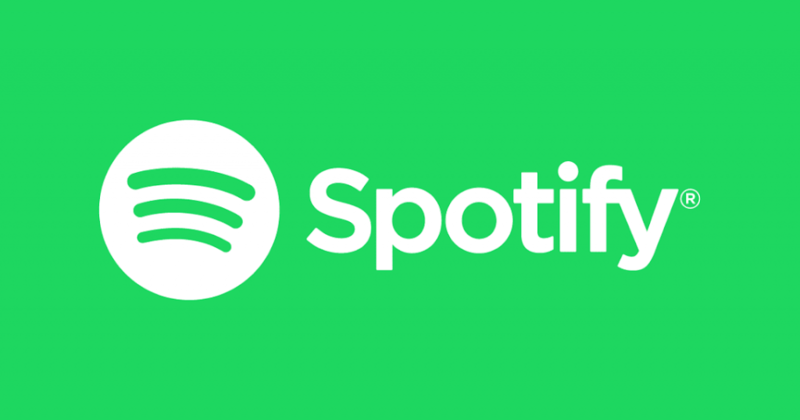 Spotify announced Wednesday (Feb. 28) that it plans for an initial public offering, officially completing an F1 filing with the Security and Exchanges Commission. The company will go public under the ticker SPOT on the New York Stock Exchange. Documents state the company is targeting a $1 billion IPO. Spotify says it is present in 61 countries and its platform includes 159 million monthly active users and 71 million premium subscribers, as of Dec. 31, 2017. “Our mission is to unlock the potential of human creativity by giving a million creative artists the opportunity to live off their art and billions of fans the opportunity to enjoy and be inspired by these creators,” Spotify said in the filing.